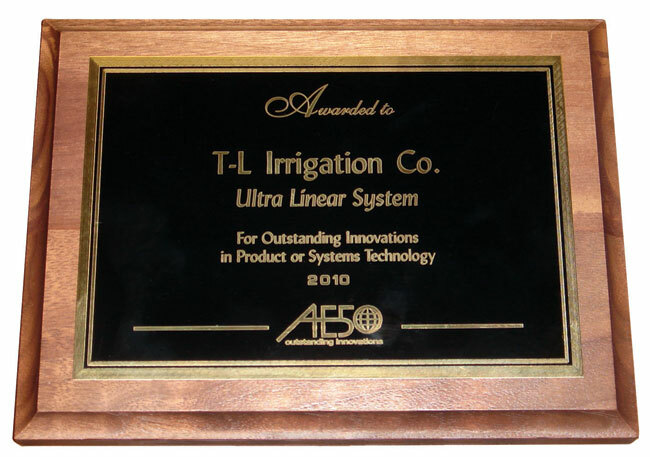 T-L celebrates its 60th year of providing irrigation innovation and excellence. 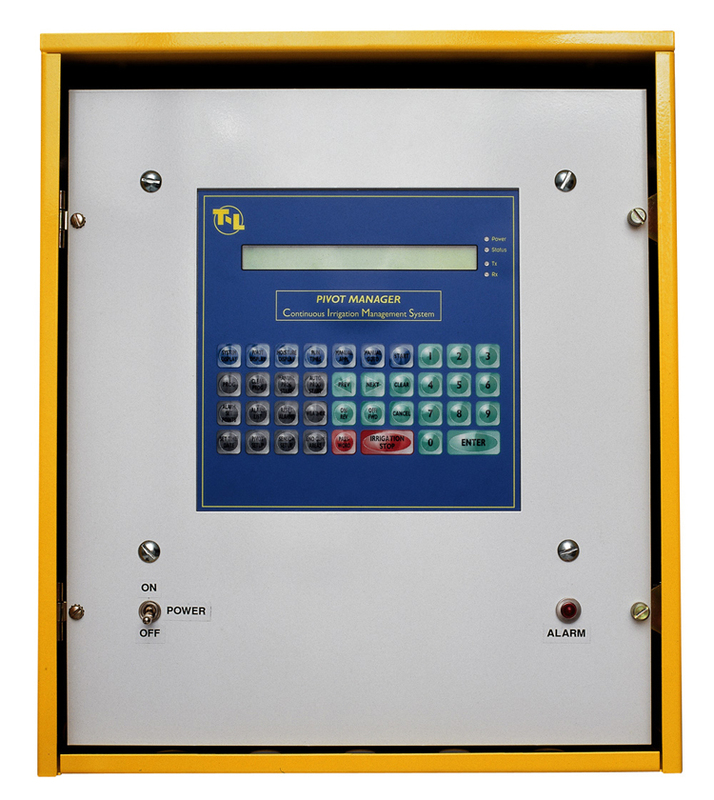 The Precision Link is teamed with PPC III and mobile capabilities. GPS technology is made available for the Precision Point Control III. 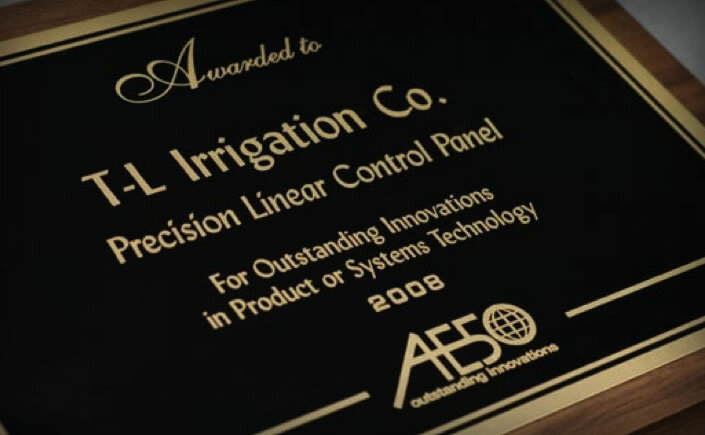 This is the second AE50 award earned by T-L Irrigation Co. T-L irrigation also celebrates 55 years of business. 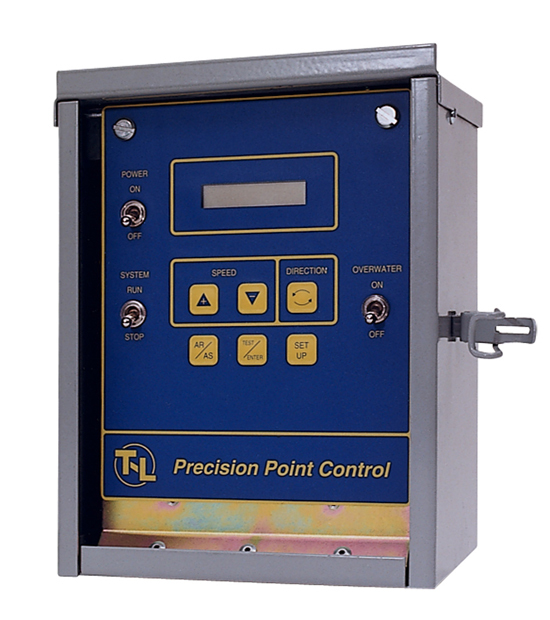 T-L earned the AE50 award earned for the Precision Linear Control System. 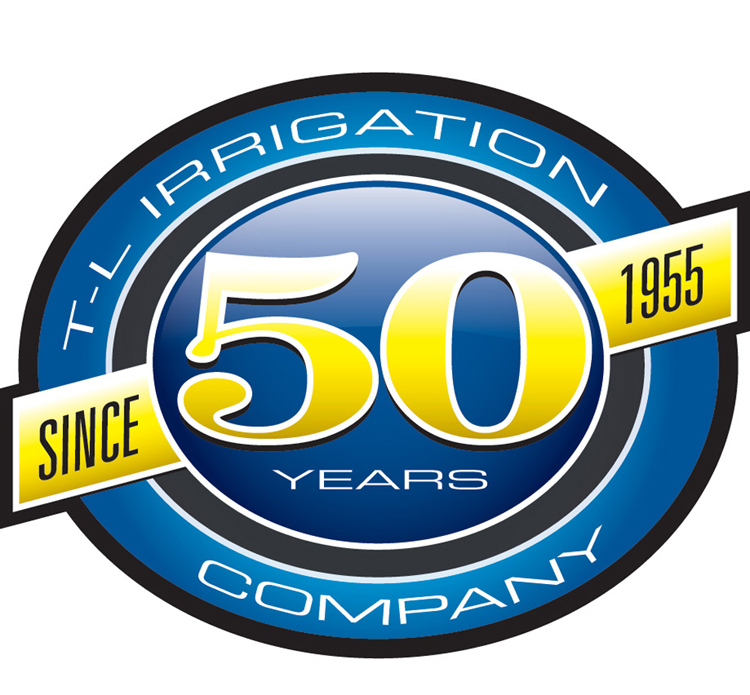 T-L celebrates its 50th year of providing irrigation innovation and excellence. T-L's hydrostatic design has enabled T-L to offer an industry leading warranty on the systems gearboxes. Up to 8 years/24,000 hours on planetaries, and 8 years/16,000 hours on worm drive gearboxes. The TLC computerized pivot management system was introduced in 1994. 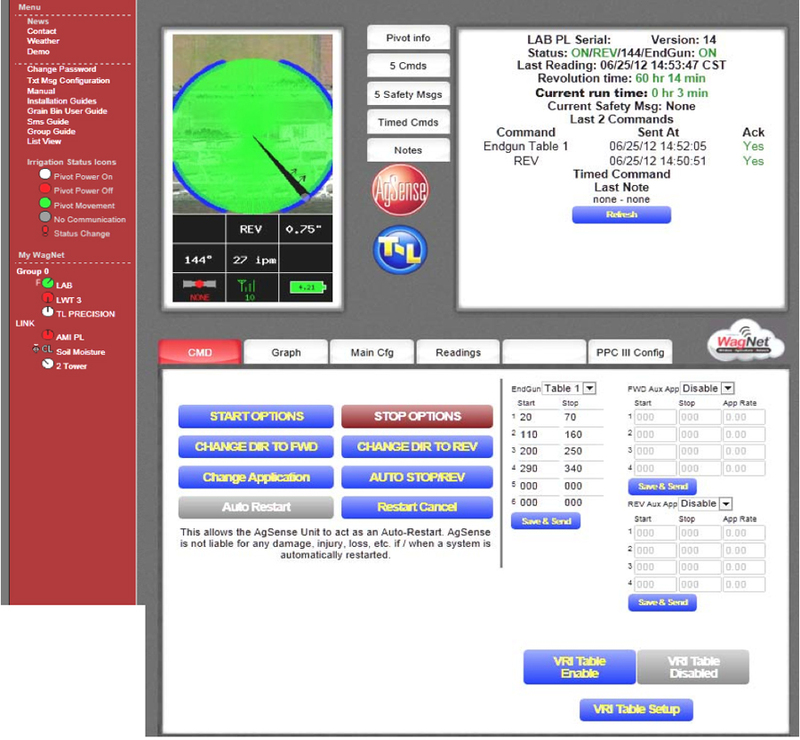 The newest version, TLC Pivot Manager, incorporates telemetry technology enabling remote pivot management capability. Aluminum and Stainless Steel options were made available in addition to Galvanizing, increasing the systems longevity in poor water quality circumstances. 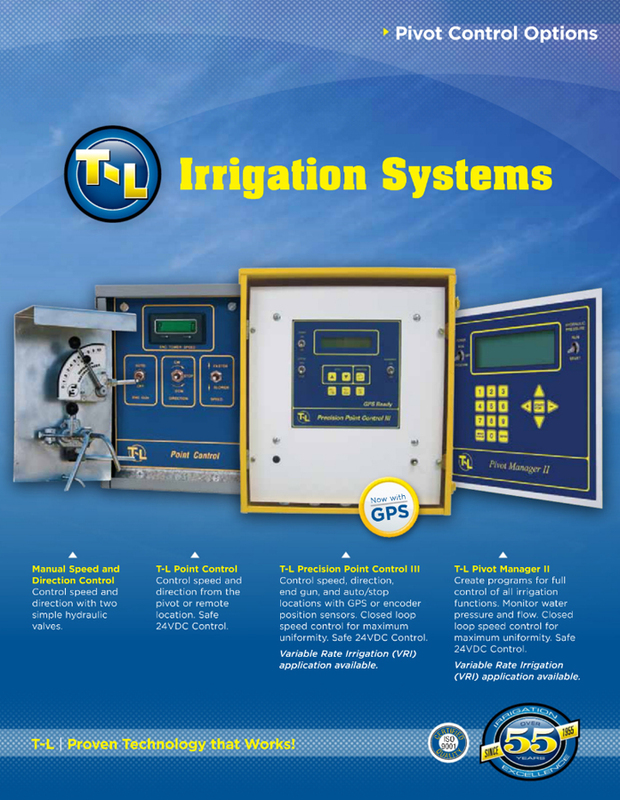 T-L invented and patented Precision Mobile Drip Irrigation (PMDI) marrying pivot technology with drip irrigation design. It provides the 95% efficiency with the added advantage of dry wheel tracks. 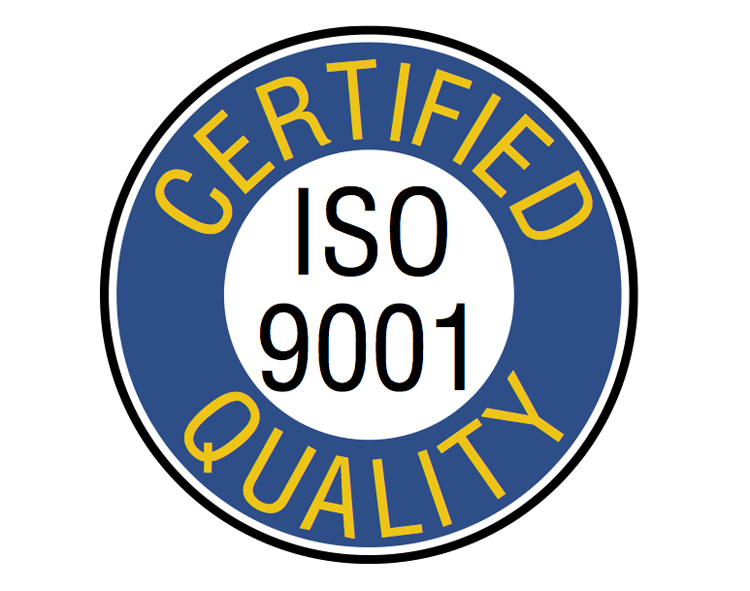 In 2002, T-L qualified for designation as an ISO 9001 certified company. This process brought new levels of quality to the pivot's manufacturing standards and Company management practices. 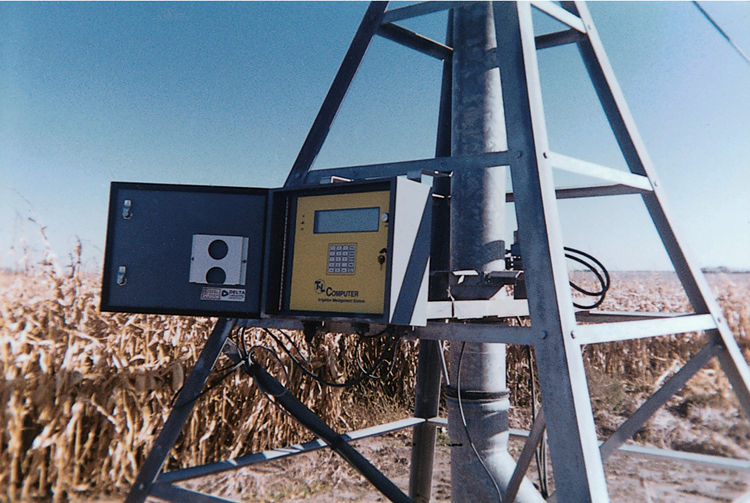 The Point and Precision Point Controls were introduced allowing systems to be operated from the pivot point or any other location designated by the farmer for his convenience. Remote wireless pivot systems communication was also introduced. 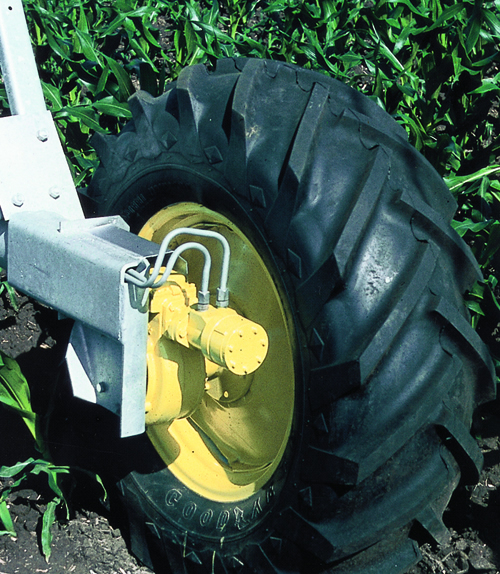 This design balances the linears weight over four wheels for maximum traction when pulling the extra lengths of water supply hose for longer systems. The Company's administrative and sales offices were located in a new building, inclusive of a product showroom where customers and visitors could view T-L components out of the elements. 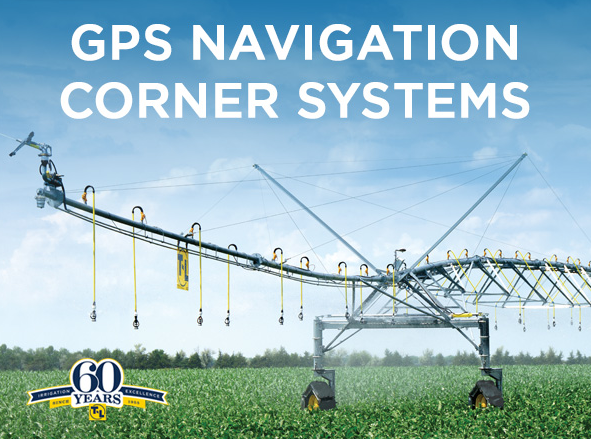 Known as the "TLC", the control allows the farmer to program precise water application rates for varying locations within the pivot circle in the field. T-L Introduced the 4-Wheel Tow Cart for more convenient towing of longer pivot systems. The structures of both center pivots and linear pivots were redesigned for greater strength and longevity. 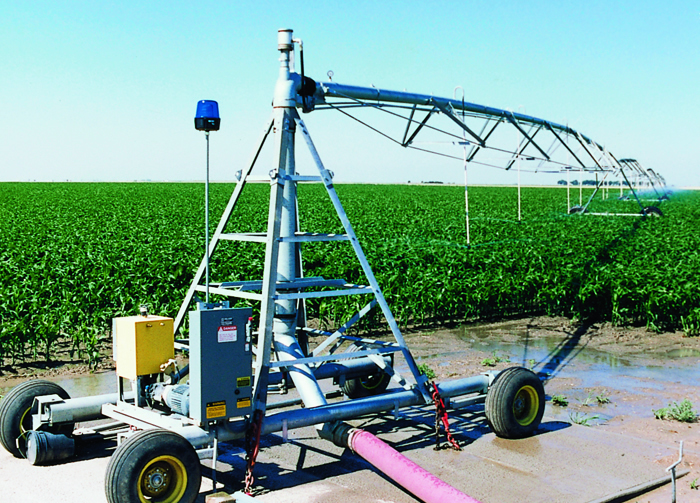 One Span Linear Pivot Systems were introduced this year to better irrigate smaller rectangular fields, especially important to vegetable growers. T-L Irrigation offered a Worm Gear Drive as an alternative to the existing Planetary Gear Drive on its Center Pivot irrigation systems. Both pivot drives feature the continuous move hydraulic power. 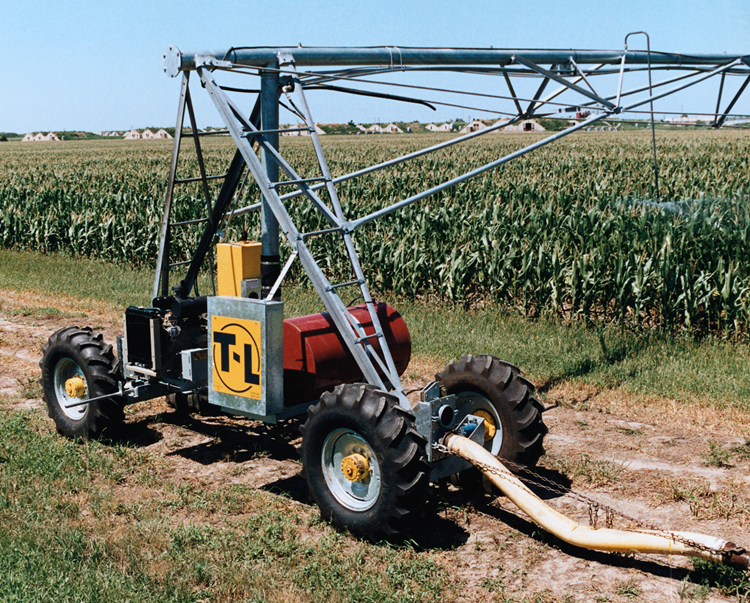 T-L Irrigation introduced the Quick Tow Pivot in 1982. This system featured the hydraulic lift jack on each tower, which eliminated the labor to switch each tower from running to tow position. 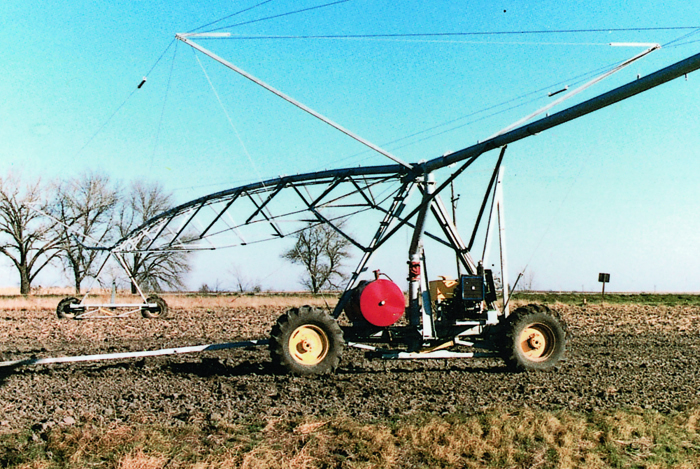 T-L Irrigation Corner Systems were first sold in 1981. 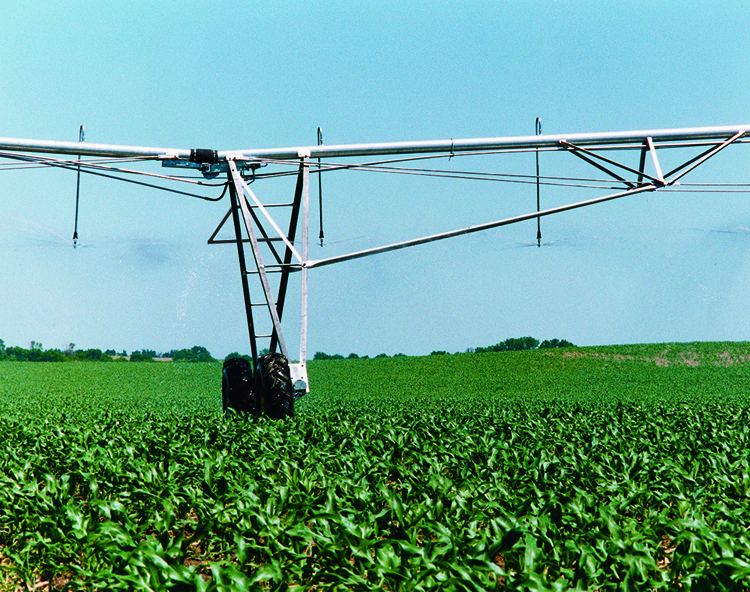 Corner irrigation systems make irrigation available to acreage normally not covered by pivots. 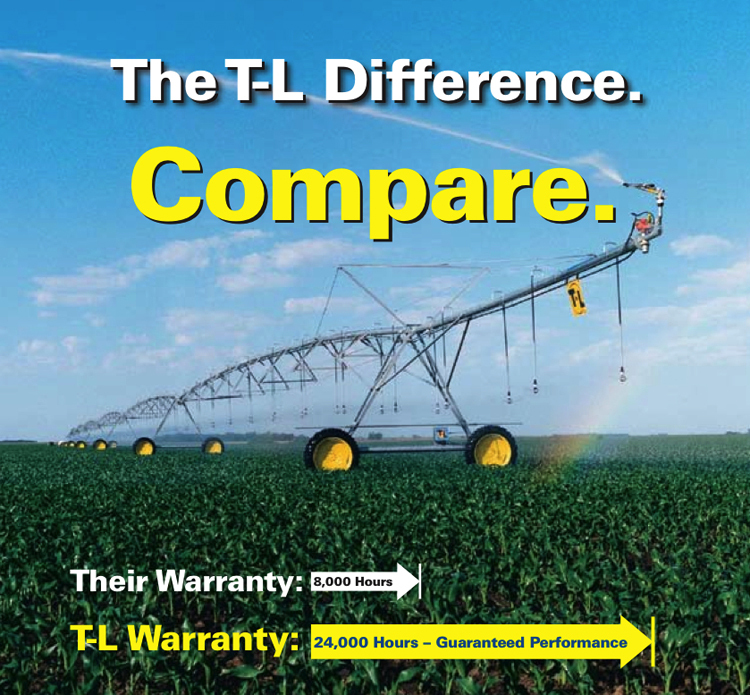 T-Lʼs first Linear Irrigation System was sold this year. 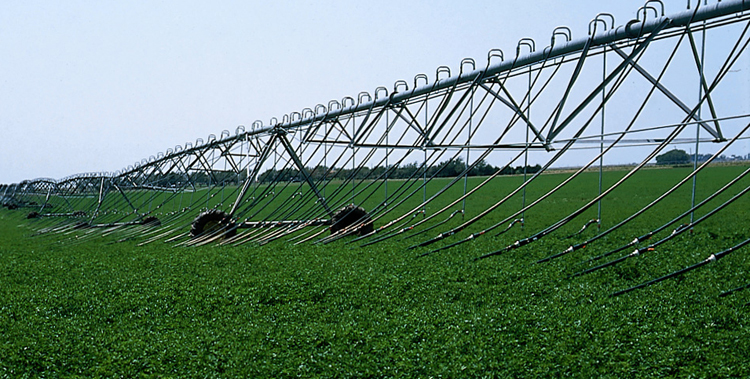 Linear irrigations systems are designed for greater water coverage on rectangular shaped fields. 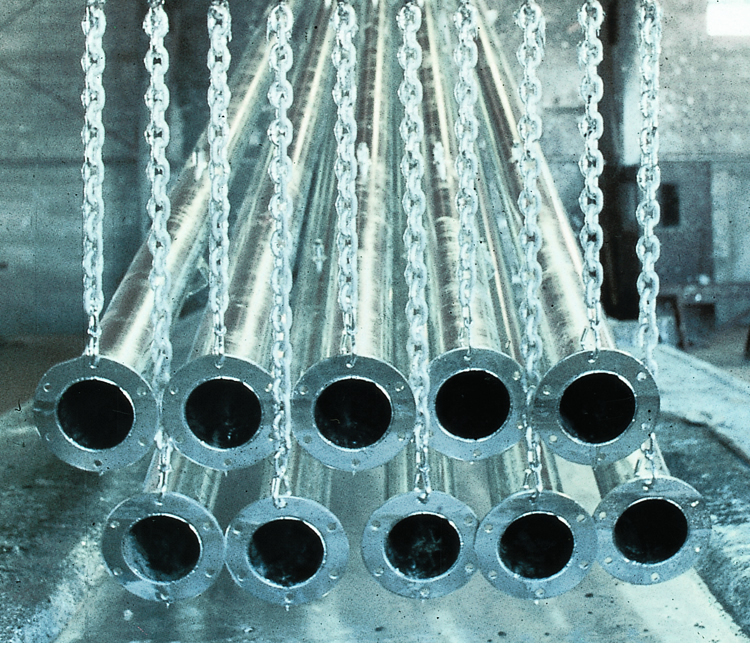 In 1976 T-L Irrigation acquired its own galvanizing plant to improve the rust resistance of irrigation system components. 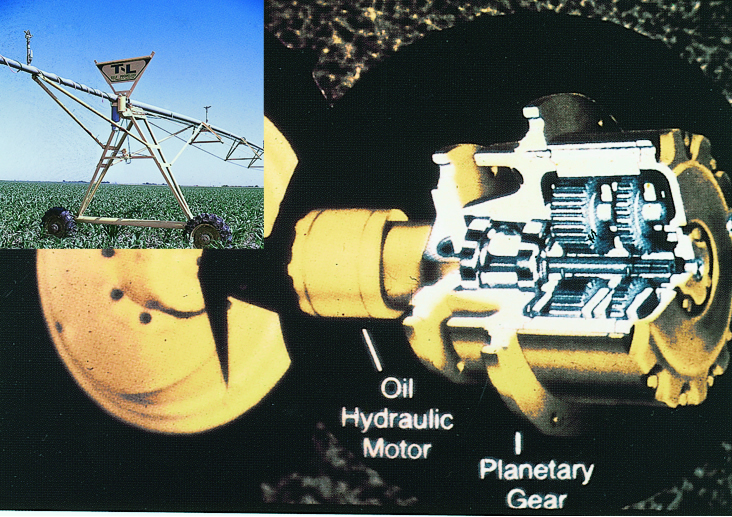 T-L Irrigation Planetary Gear Drive systems were introduced in 1974. 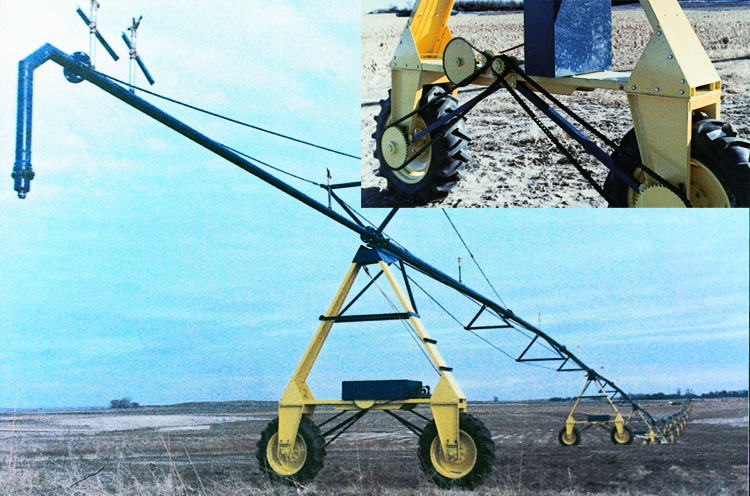 Thirty years later the T-L Irrigation Planetary Gear Drive is still recognized as the premier pivot irrigation drive option. 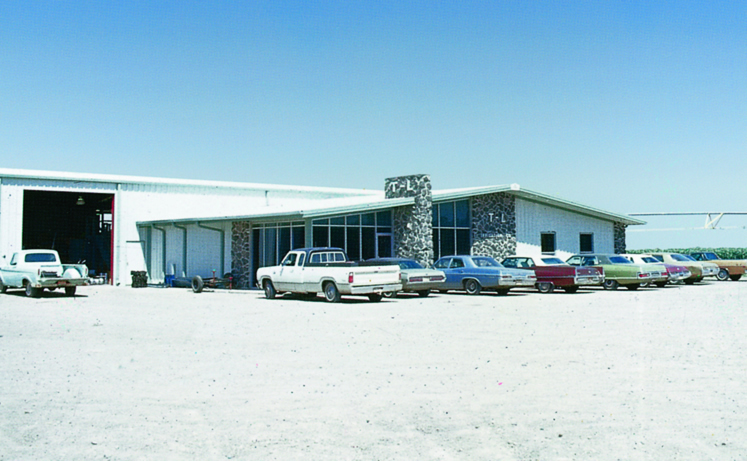 In 1971 the original T-L Irrigation location in Hastings, NE was destroyed by a fire and a new Office and Parts building was constructed at the current site on East Highway 6. 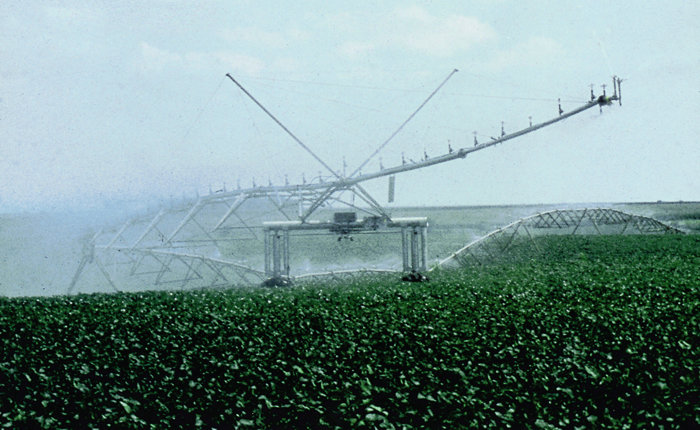 The first T-L Irrigation Self-Propelled Circular Irrigation System was built in 1969. It featured the unique continuous move hydraulic drive system. T-L irrigation began production of the aluminum Rite-Flo Screw Irrigation Gate, easing adjustment of water flow and minimizing field maintenance. 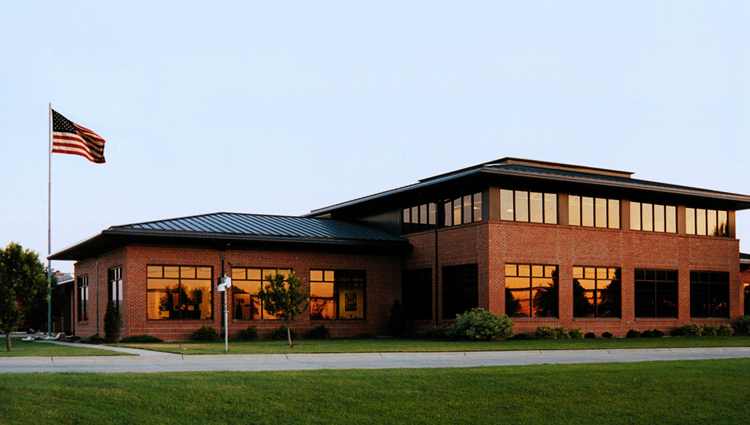 T-L irrigation purchased the Habco patents and trademark in 1962 and began the manufacture of Habco Grain Dryers at its Hastings, Nebraska location. T-L irrigation purchased its first Aluminum Irrigation Pipe Tube Mill for gravity irrigation systems. 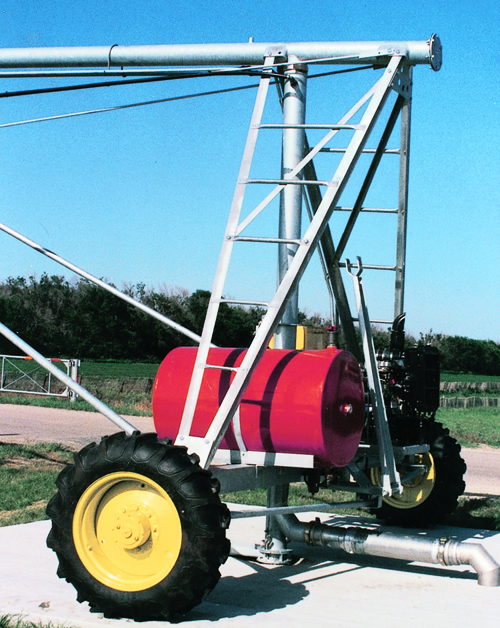 T-L Irrigation Supply Company was incorporated for the distribution of additional short line farm equipment. Artsway feed mixers, feed wagons, and loaders were distributed in Kansas and Nebraska. Other products were Jeoffroy Chisel Plows, AnselTractor Cabs, Radson Products, and Long Grain Bins and Augers. 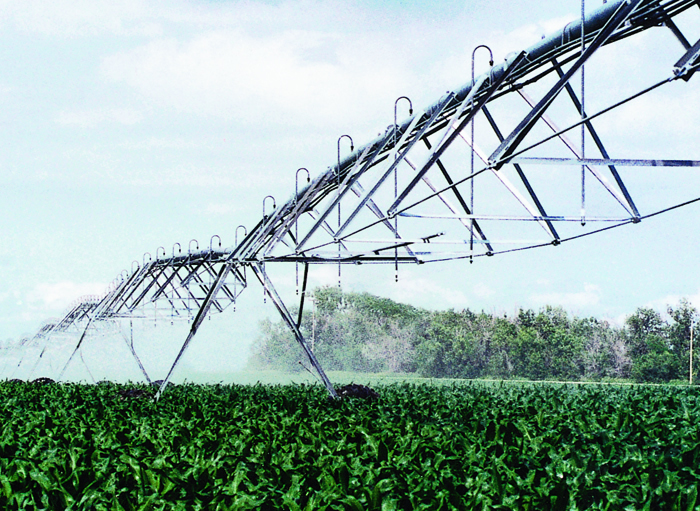 In 1956 T-L Irrigation introduced and sold over 300 miles of Tractor Tow Line sprinkler irrigation systems. LeRoy Thom founded T-L Irrigation Company at 1103 E. South St. in Hastings, Nebraska. This is a simple and easy system to use and it works great with crops while being a tremendous labor saver.